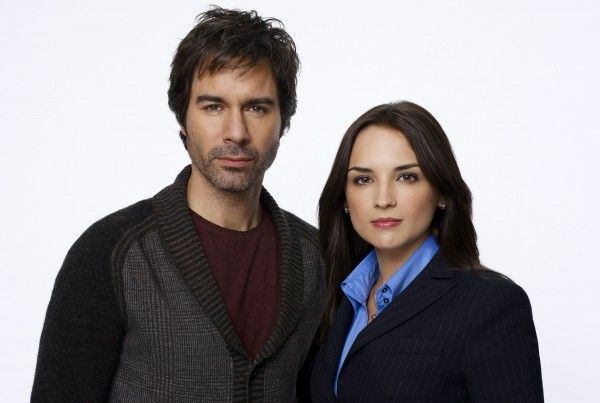 The unique TNT crime-solving drama Perception follows the life of Dr. Daniel Pierce (Eric McCormack), an eccentric neuroscience professor with paranoid schizophrenia who is recruited by the FBI to help solve complex cases. 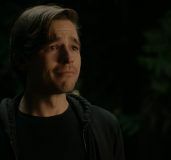 Although he struggles with hallucinations and paranoid delusions, FBI agent and Pierce’s former student, Kate Moretti (Rachael Leigh Cook), is willing to look past Daniel’s peculiarities and utilize his uncanny ability to see patterns and look past people’s conscious emotions to see what lies beneath. 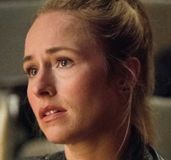 During this recent exclusive phone interview with Collider, actress Rachael Leigh Cook talked about auditioning for this show, what drew her to the story and character, how she sees the relationship between Daniel Pierce and Kate Moretti, having a love interest (played by Battlestar Galactica star Jamie Bamber), what most surprised her about her character, and how she hopes to continue to play this character for future seasons. Check out what she had to say after the jump. Collider: How did you originally come to be a part of this show? Did you audition for it? RACHAEL LEIGH COOK: Oh, yeah. I auditioned for this, the first time, in early September or mid-August of 2010, and Eric [McCormack] wasn’t attached yet. They were still negotiating and trying to figure it out. I didn’t know who they were going to cast or what was going on there. They were trying to pick the perfect male lead, out of many capable male actors in the city. When they picked Eric, they had to do his deal, so I didn’t know I had the part until mid-November. I came back to L.A. from a TV movie that I was working on, and then I went to Toronto to test with Eric. Ultimately, I got the part. And then, we shot the pilot in December of 2010 and got the pick-up in March of 2011. They told us that we were going to shoot in August, September, October and November of 2011. TNT likes to launch shows in the summer, so here we are, a year and a half later. What was the appeal of this show and character for you? Did you like the fact that this is not your typical procedural? COOK: I was definitely drawn to the fact that it’s not your typical procedural. As an actor, I’ve always been in awe of and completely terrified by the procedural. How much dialogue and jargon people have to say was completely an intimidating prospect for me. It also didn’t seem really character-based. What drew me to this show were the characters. The crime solving is a product of their jobs, obviously, but their jobs don’t define them as people. I like their shows because they’re smart. I love them as a network because they give fantastic roles to women. Also, what I love about this show is that you can accidentally learn something without feeling like you’re having facts shoved down your throat. And, the stakes are in the right place. 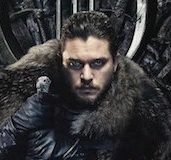 You can go to sleep after watching an episode of this show. It’s not going to keep you up at night. How do you see the relationship between Kate Moretti and Daniel Pierce (Eric McCormack)? Why do you think it is that she’s so willing to look past his peculiarities when most people just think he’s nuts? COOK: Well, I think her understanding how truly brilliant he really is makes her willing to take a chance on him. I think she is aware that he’s a liability, but maybe not as much as some people are. She is aware that he is not the safest bet, when it comes to bringing on a consultant and sticking your neck out, but she’s absolutely willing to take that risk. She’s a risk-taker, all around, and affiliating herself with him is definitely one of those risks. How has it been to work with Eric McCormack and develop the unusual dynamic between your characters? COOK: Gosh, I love working with Eric! I’m so completely spoiled, in terms of working with anybody else, in the future. I have never worked with someone so passionate and prepared and informed. I’ve just been completely blown away by his commitment to this role. It really makes you want to raise your game. He’s just a dream to work with. He’s as silly as he is professional. I just think that he’s wonderful in this role. We both try to wrench it into being a comedy occasionally, and that’s probably dangerous, but we’re having a lot of fun, so we can’t help it sometimes. As the series progresses, will viewers get to see more of Kate’s life away from Daniel? COOK: Absolutely! I get a love interest. Kate has a boyfriend, played by Jamie Bamber, who’s adorable. We discover that she’s actually estranged from her husband, but that she is still married. We get to meet her dad. We get to find out more about why she was relocated. Yeah, we get to learn a lot more about Kate, which helps me out a lot. As an actor, I always instinctively want to tap dance when I feel like I might be boring the audience. When I wasn’t just being an obedient crime-solving buddy, I didn’t really know what to do with her, as a character, but the writers gave me so much to work with that it worked out well. What were you most surprised to learn about her? COOK: That’s a really good question. Probably how, for someone who really loves her job and wants to be a career agent, she is also very willing to risk it all, at times. Sometimes she really goes about things in a way that’s questionable for someone who really wants a future in the FBI. I thought that that was a really interesting angle. Now that you’ve had a season of living in this character’s shoes, is she someone that you’re hoping you’ll get to play for a bit? COOK: I really hope so! I had such a good time, and I just feel like I got to grow so much. Playing her made me tougher, as a person. It made me realize that, if you go around acting like people should take you seriously, they will. I had a lot to learn from her, as corny as that sounds. 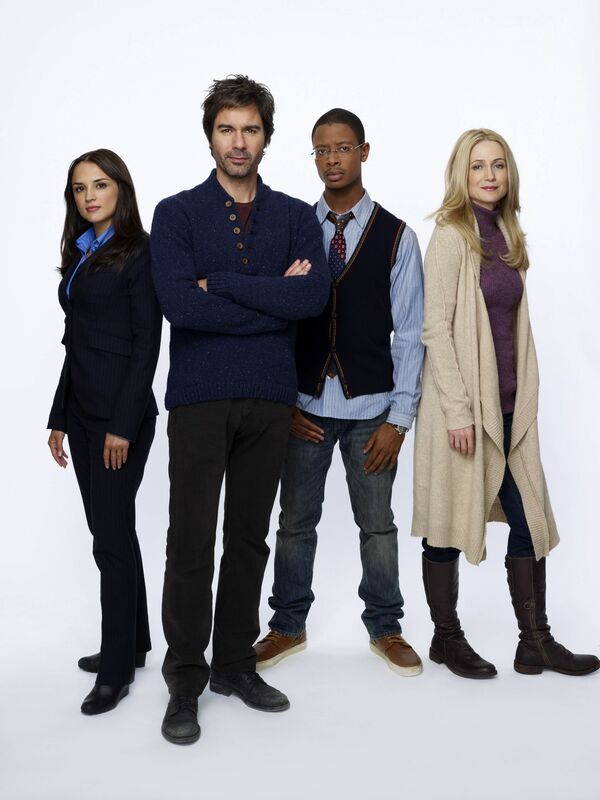 Perception airs on Monday nights on TNT, starting on July 9th.